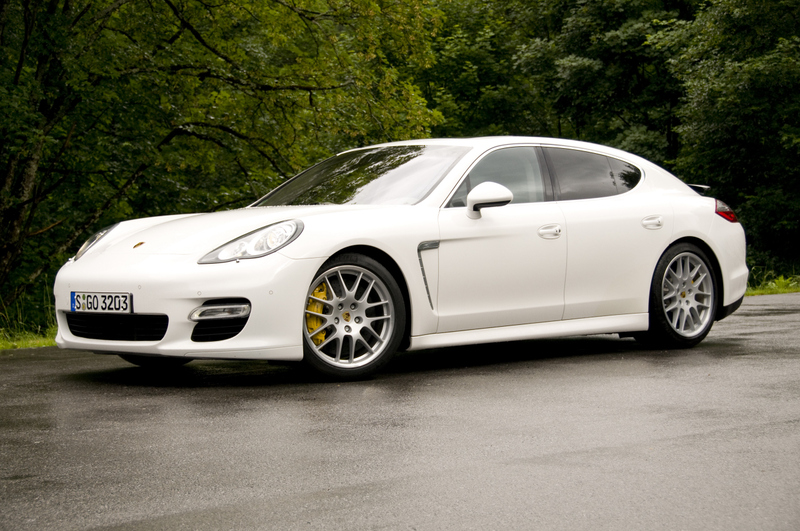 Even though the general consensus is geared up towards calling the Porsche Panamera an ugly car, it’s often been associated with a male reproductive organ. 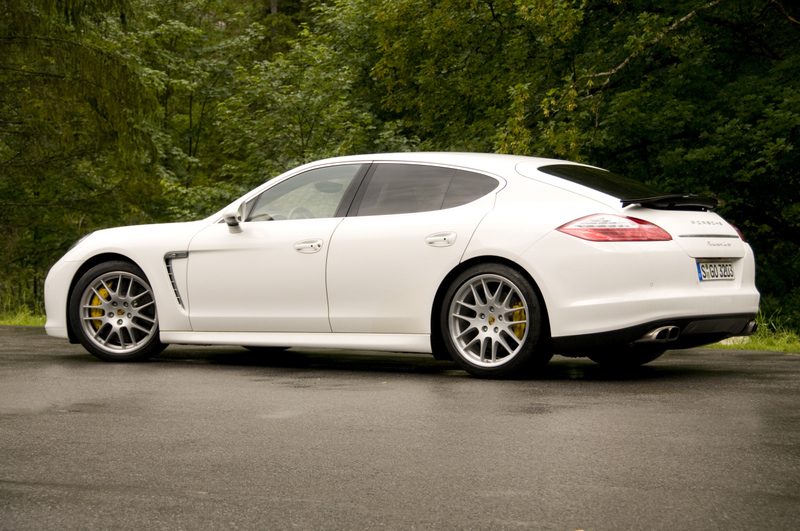 Don’t call me crazy, it’s just because it has muscular looks and because the Panamera can really churn out some thrust. If you put aside the looks problem of the Porsche Panamera only one remains active and that’s the rear passengers space. While the Panamera offers rear passengers more room than the 911 and gives them the opportunity to enter the car via their own door, it’s not yet enough. In order to settle that later problem, Porsche has announced that the 2012 version of the Panamera will get an erection long wheel base version. This modification will eventually create some problems for the team that sets up the ride and handling but I reckon Porsche’s four door super sports saloon will not be affected by this. Porsche however has a lot more things to say about the future of the Panamera as it turns out. Not only do they plan to make this long wheel base version but also other ones. The performance oriented Germans want to make a shooting break version of the Porsche Panamera as well as a four seater convertible one. Sadly though, the later and more exciting versions will have to wait for the Porsche Panamera’s second version that’s scheduled for 2015. 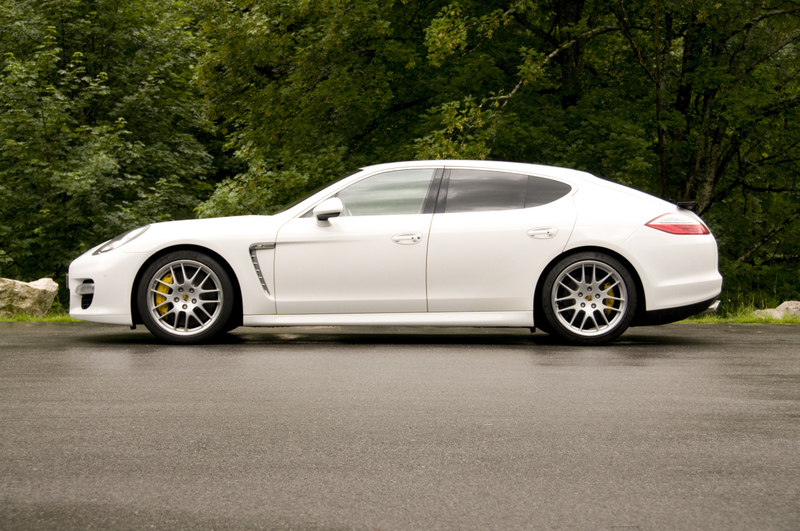 For the following year, Porsche Panamera owners will have to settle for a growth of 5 inches in length. Guess that’s more than enough for most sports car owners.